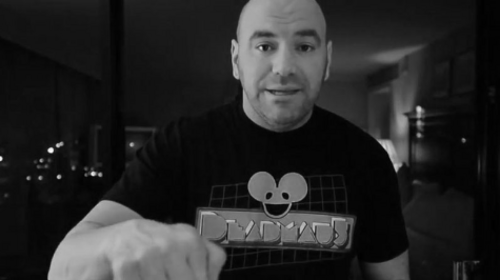 Dana White Vlogs from 2013. 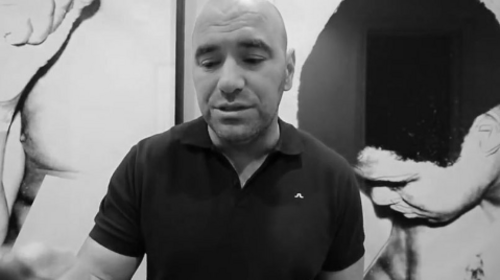 UFC 168 Part 2 Dana Vlog Dec 26, 2013 (11:58) Dana hosts a media conference call with Georges St-Pierre announcing he is relinquishing his UFC title. 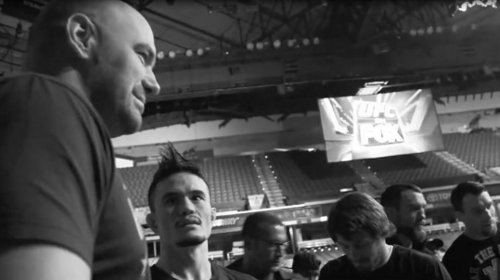 UFC 168 Part 1 Dana Vlog Dec 23, 2013 (11:32) A behind the scenes look at UFC 167 which includes Robbie Lawler, Chael Sonnen, Rashad Evans, Michael Bisping, Georges St-Pierre Forrest Griffin. 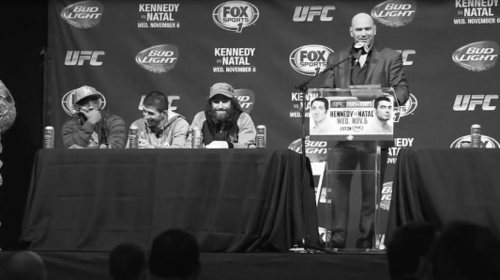 UFC 167 Dana Vlog Nov 12, 2013 (11:56) Dana White presents a fly-on-the-wall look at the UFC Fight For The Troops event. 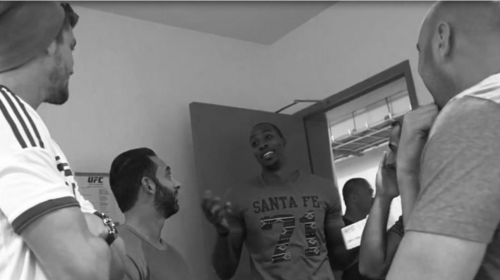 UFC Fight Night: Kennedy vs Natal Dana Vlog Nov 4, 2013 (12:35) Members of the Houston Rockets, Chandler Parson and Dwight Howard, meet backstage with Dana at UFC 166. UFC Fight Night: Machida vs Munoz Dana Vlog Oct 24, 2013 (9:48) Dana consoles Alexander Gustafsson after his narrow defeat at the hands of Jon Jones at UFC 165. 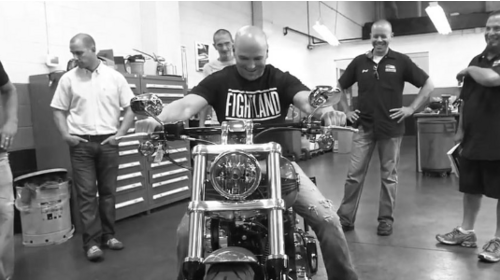 UFC Fight Night: Maia vs Shields Dana Vlog Oct 9, 2013 (8:29) Dana visits gets a custom built Harley Davidson in Milwaukee on their 110th anniversary. 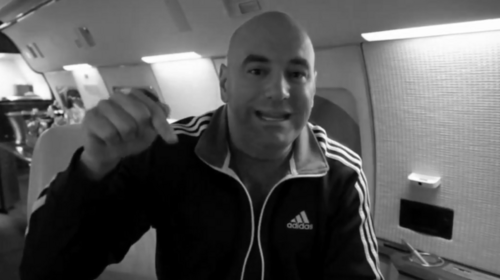 UFC Fight Night: Teixeira vs Bader Dana Vlog Sep 4, 2013 (8:17) Dana gives a behind the scenes look at UFC on FS1 Condit vs Kampmann 2. UFC Fight Night: Condit vs Kampmann 2 Dana Vlog Aug 25, 2013 (12:22) Dana gets ready for Condit vs Kampmann 2 and bring you back to fight night from the first UFC on FS1. 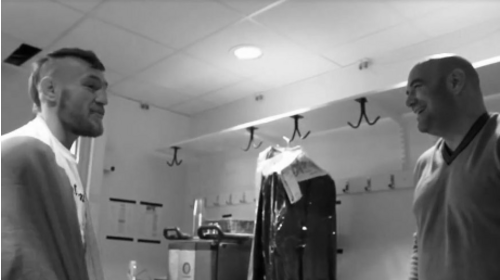 UFC 162 Part 2 Dana Vlog Aug 5, 2013 (10:27) Get a behind the scenes look with Dana at the historic UFC 162 featuring Anderson Silva and Chris Weidman. 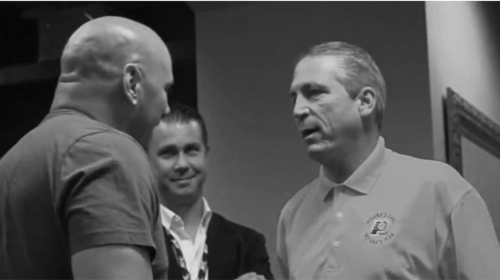 UFC 162 Part 1 Dana Vlog Jul 3, 2013 (9:26) Dana White encounters a Las Vegas driver who's taking a nap on the free way and attends fights with Chuck Liddell, Mike Tyson and Royce Gracie. 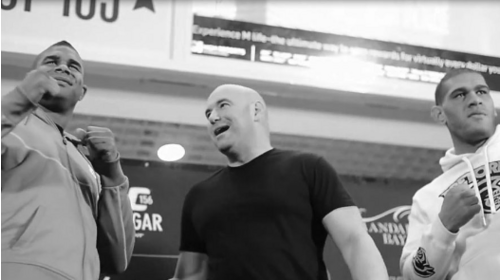 UFC 160 Dana Vlog May 20, 2013 (9:34) Dana White takes us behind the scenes at UFC 159, featuring Michael Bisping, Chael Sonnen and Jon Jones. 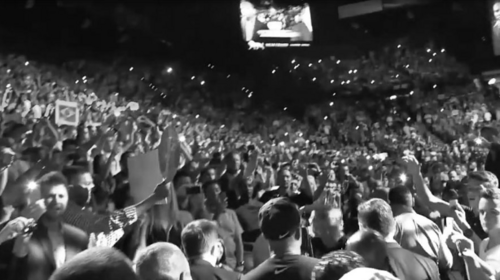 UFC Fight Night: Belfort vs Rockhold Dana Vlog May 17, 2013 (7:23) Go behind the scenes with Dana at UFC on FOX 7 including a dejected Nate Diaz. 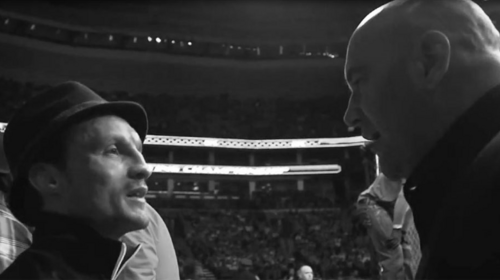 UFC 159 Part 2 Dana Vlog Apr 25, 2013 (9:41) Dana White meets a young Irish fighter named Conor McGregor for the first time and tells him "I guess the hype is real." 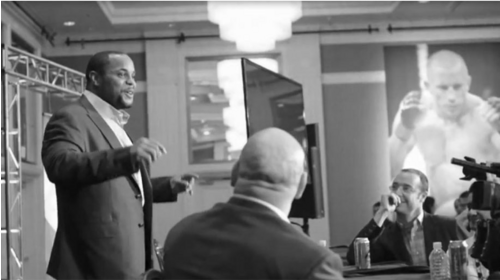 UFC 159 Part 1 Dana Vlog Apr 22, 2013 (9:12) The UFC President takes us behind the scenes at the huge UFC 158, featuring Tyron Woodley, Johny Hendricks, Carlos Condit, Nate Diaz and Georges St-Pierre. 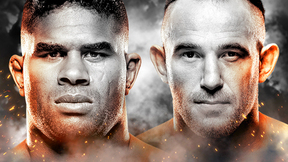 UFC Fight Night: Silva vs Stann Dana Vlog Feb 28, 2013 (10:14) Dana bring you back to fight night at UFC 157 featuring Ronda Rousey and Liz Carmouche. 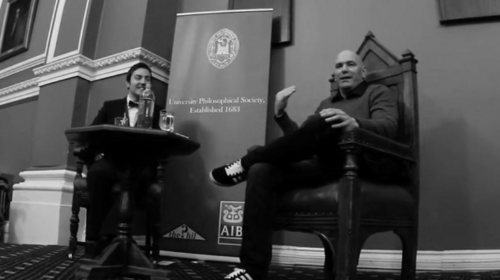 UFC 157 Dana Vlog Feb 23, 2013 (11:05) Go backstage with the UFC President to the UFC FIGHT NIGHT in London in February 2013. UFC Fight Night: Barao vs McDonald Part 2 Dana Vlog Feb 15, 2013 (10:02) Dana gives you a look behind the scenes in the days leading up to the fight. 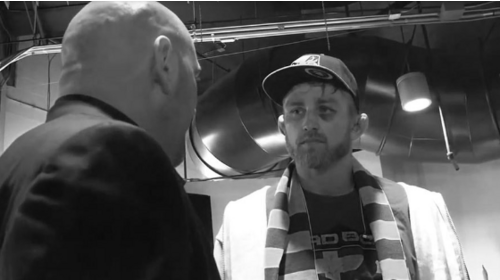 UFC Fight Night: Barao vs McDonald Part 1 Dana Vlog Feb 10, 2013 (9:46) Dana takes you back behind the scenes on fight night at UFC 156 featuring Jose Aldo and Frankie Edgar. 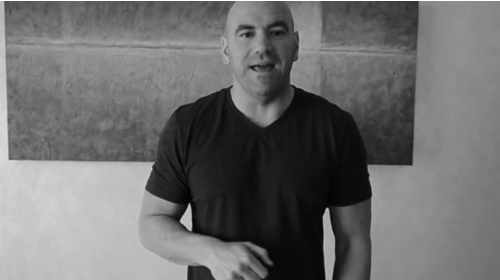 UFC 156 Part 2 Dana Vlog Feb 2, 2013 (9:05) The UFC President gets to grips with speaking directly to the camera, talks fights with Joe Rogan and hosts a media day featuring Rashad Evans, Alistair Overeem, Bigfoot Silva, Frankie Edgar and Jose Aldo. 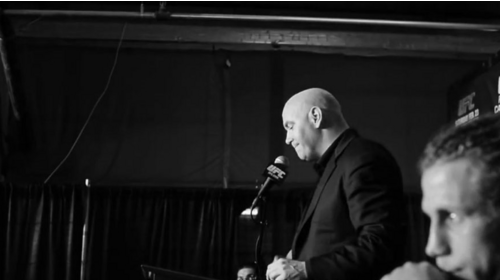 UFC 156 Part 1 Dana Vlog Jan 19, 2013 (10:00) The UFC President gives us access all-areas to the sixth UFC On Fox card, including a cheesy prank on Lorenzo Fertitta. 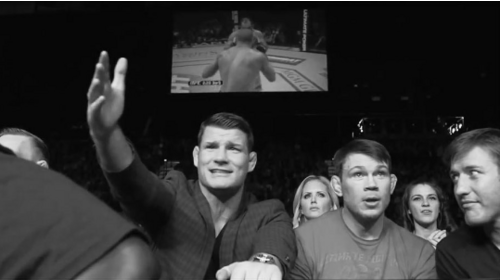 UFC Fight Night: Belfort vs Bisping Part 2 Dana Vlog Jan 17, 2013 (8:36) Dana attempts to prank Lorenzo before UFC 155 featuring Cain Velasquez and Junior Dos Santos, but Lorenzo is unfazed. 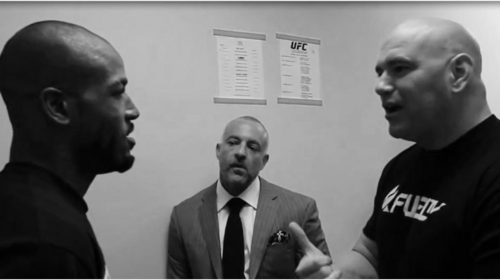 UFC Fight Night: Belfort vs Bisping Part 1 Dana Vlog Jan 14, 2013 (7:24) Nick the Tooth celebrates in Craig's office and Dana gets sweated by Boston thugs.